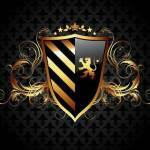 Brand New Music coming from our Artist ~ Quiz Zill.. 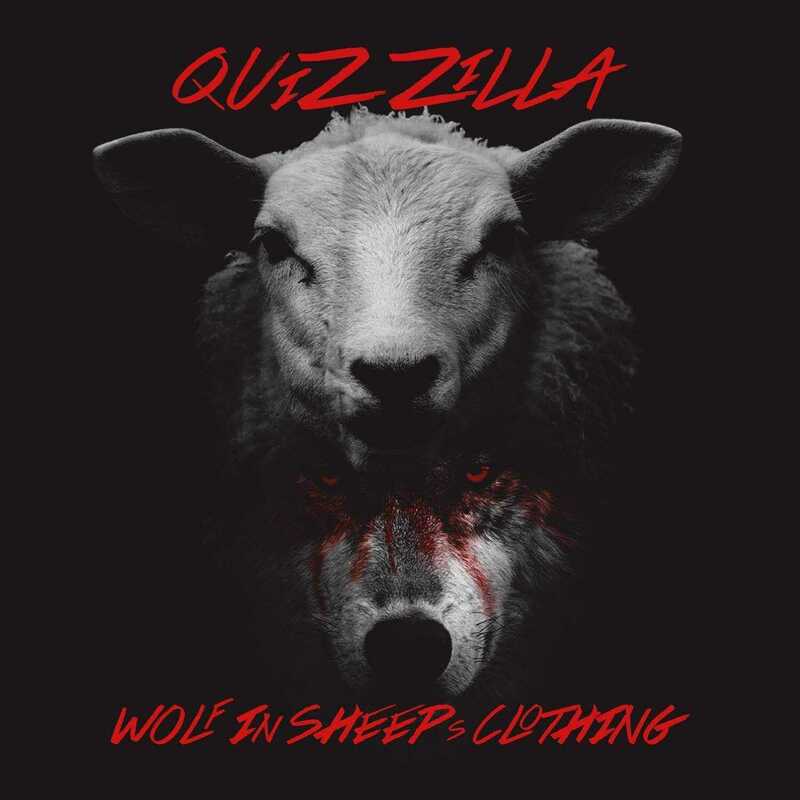 Brand New Music coming from our Artist ~ Quiz Zilla, #WolfInSheepsClothing stay tuned to JMedia-FM, because it will drop here first, before it's #Digitally available on #itunes. #JMediaMusicGroup will make a formal #PressRelease prior to the song's drop date #Digitally everywhere.